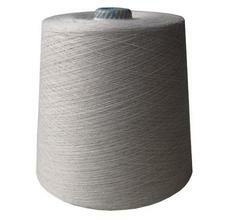 Application: They are mainly used in textile, sintered felt for filtration. Diameter:1-40micron or according to customers'requirement. 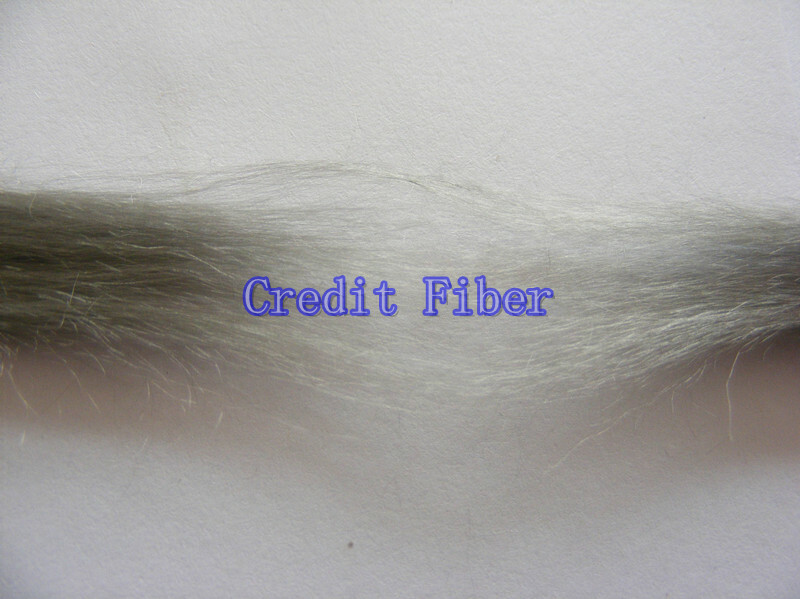 The Diameter and cut length can be ordered upon request. 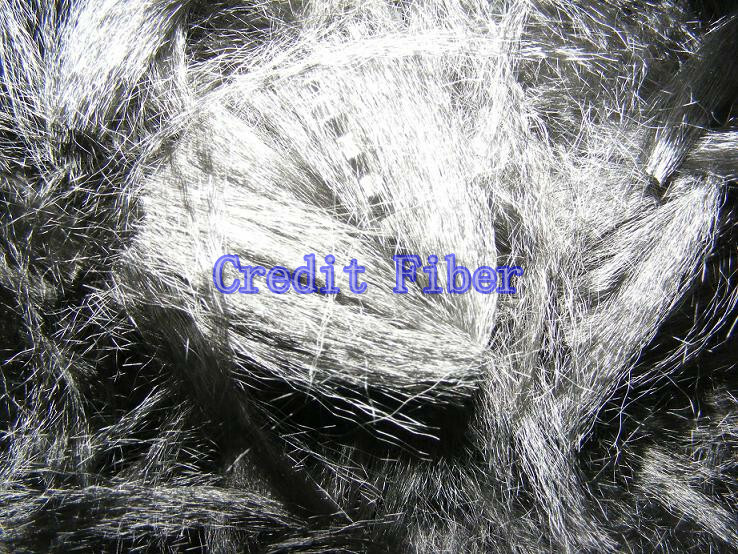 Features: The certain content of Stainless steel fiber can be blended with various chemical fibers,cotton and viscose fiber for special function purpose. 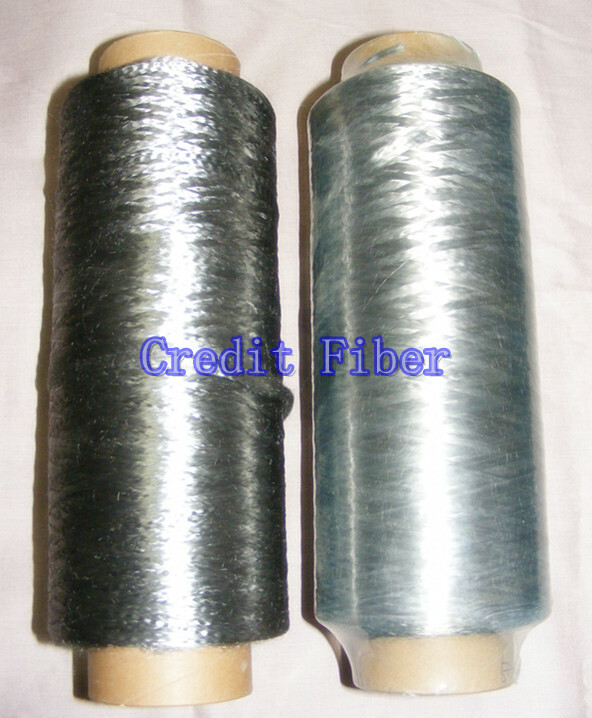 Application: Antistatic,different kind of electromagnetic shielding fabrics,permanent shielding,conductive products,etc. The Yarn count, Composition and Quantity are available upon request. Features: Flexible and high tensile strengh, excellent anti-corrosion, high temperature reisistance,antistatic,anti-electromagnetic,good electric&heat conductivity. Application: Weaving, soft pipe,redrawing, beam of cabinet, steel rope, filter material and equipment, spring, etc. The net weight and plastic cones are available upon request. 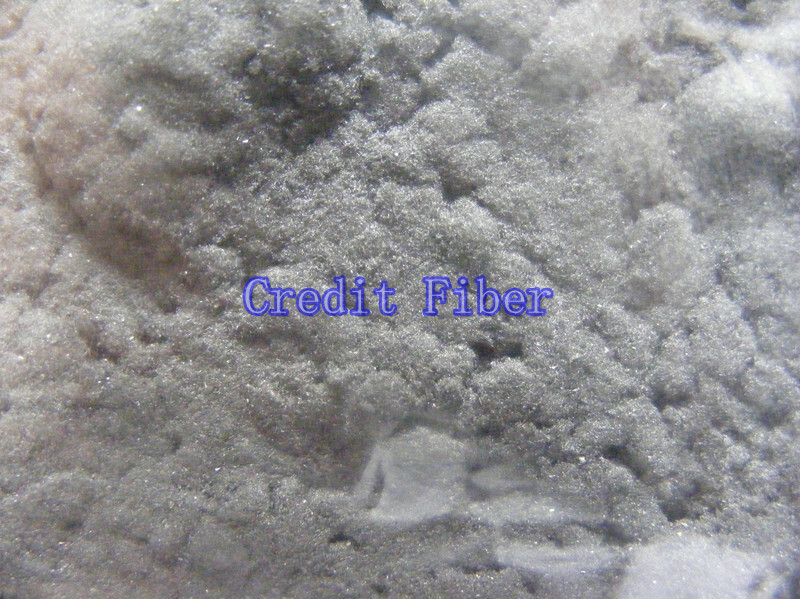 Application: Best raw material for paints, coatings, conductive plastic&rubber, sintered felt,etc. Features: Good filtration efficient,ideal material of heat-resistant,corrosion-resistant and high precision,high dirt holding capacity,extremely low pressure drop. 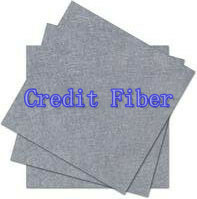 Application: Filtration,heat-resistant,dirt holding,low pressure drop. Material: stianless steel, nickel, copper, brass, etc. 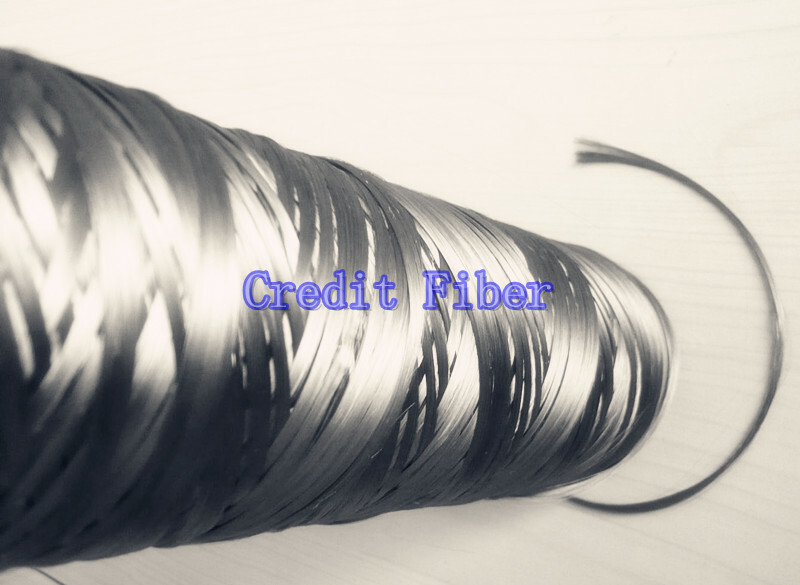 Features: Thermal resistant, bear high temperature(850 degree);Eco-Friendly, Chemical-Resistant;Tensile strength is great;Can be produce into different kind of yarns. 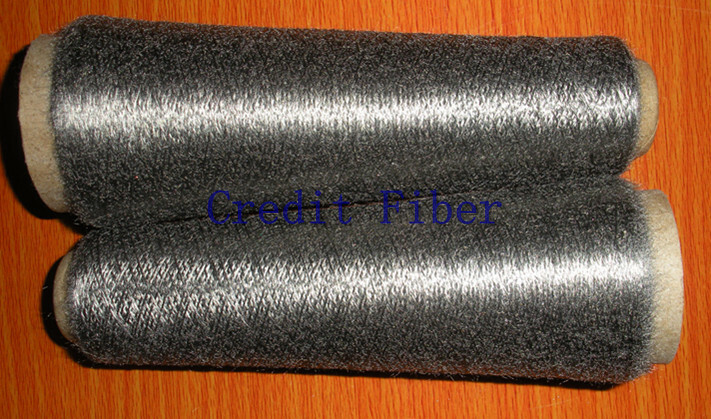 Application: Industries of antistatic fabric, anti-electromagnetic fabric, high temperature pure metal fabric, high temperature non-woven fabrics, sintered felt for filtration, conductive plastic. Φ12μm11Nm/2, Φ8μm12Nm/2,Φ12μm12Nm/2,Φ8μm30Nm/2,Φ8μm30Nm/3 or according to customers' requirement. Features: Great tensile strength,high temperature&corrosion resistance,perfect electric conductivity,etc. 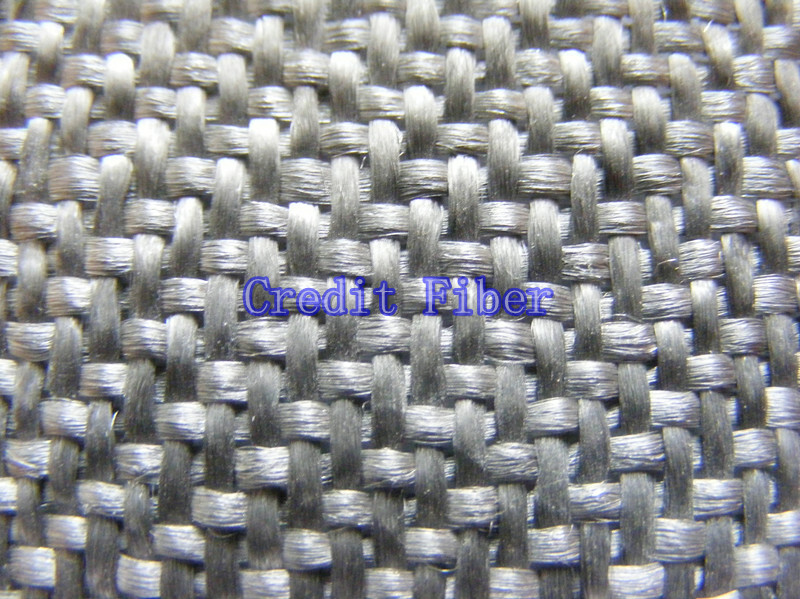 Application: Applied for many different kinds of yarns,felt, nonwoven fabric,etc. 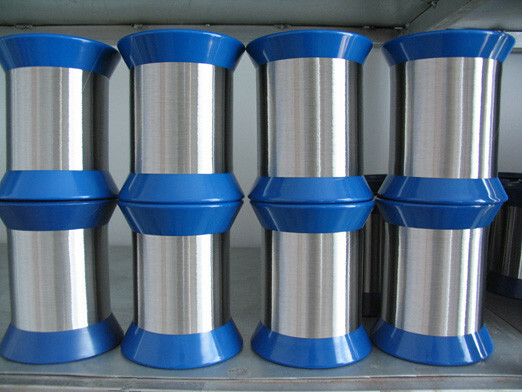 Diameter: 6um, 8um, 12um, 20um,etc. They can also be ordered upon request. Features: High resistance,low temperature coefficient,high surface load & good oxidation resistance. Application: Can be woven into all kinds of knitted and woven fabrics for high temperature dust filtration, fuel saving combustion gas boiler. 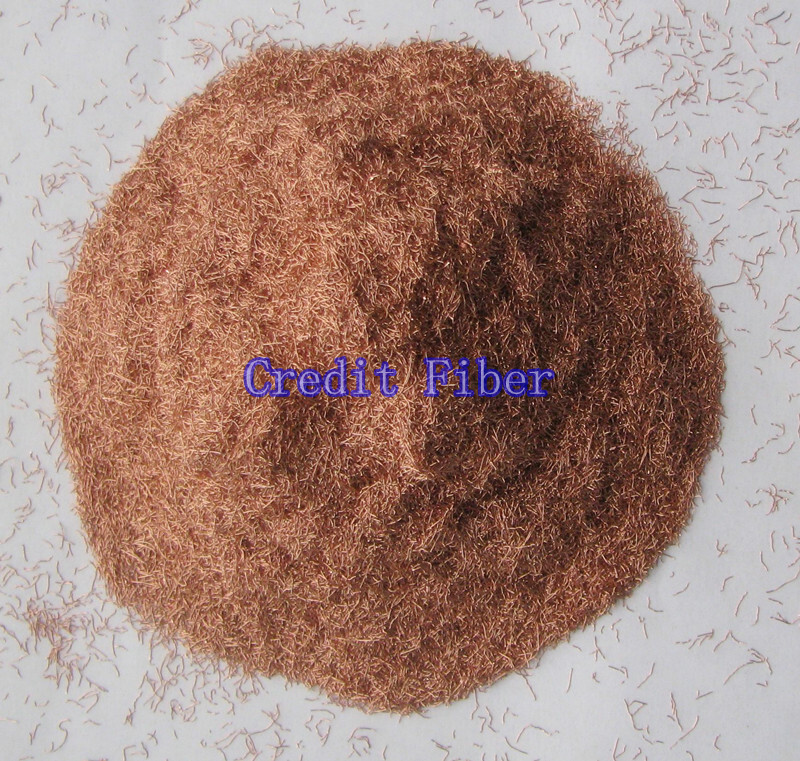 Features: Corrosion&high temperature reisistance,high strength,finess,softness. Application: Mianly used in high temperature environments,such as gas filtration,automobile glass,etc. They can be ordered upon request. ©2010 SJZCREDIT.COM ALL Rights Reserved.